The University of the Highlands and Islands has opened the doors of a new engineering microcampus in Asia. 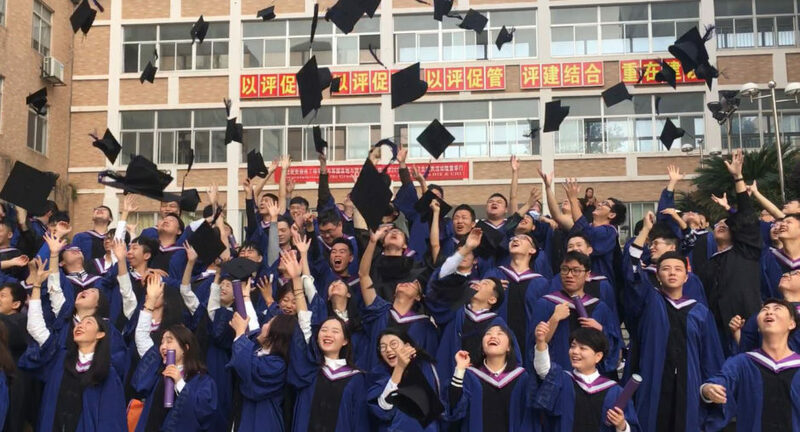 The campus, located at the Hunan Institute of Engineering in China, will enable students from across China to study the University of the Highlands and Islands’ BEng electrical and electronic engineering and BEng mechanical engineering degrees. 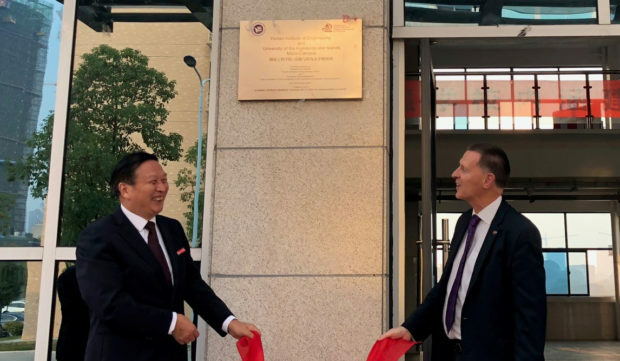 University of the Highlands and Islands principal and vice-chancellor Professor Clive Mulholland travelled to the city of Xiangtan in Hunan Province, southern China on Monday to meet President, Liu Guofan to mark the opening of the new building; through the unveiling of a new plaque. Meanwhile, 90 students were celebrating their success yesterday as they graduated from university, with five students having completed their degrees with Honours by studying for a fourth year at Perth College UHI.